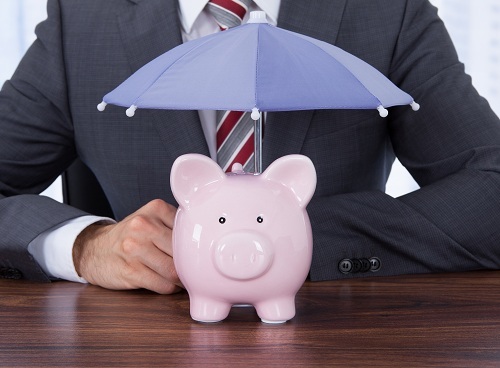 Why you may need income protection insurance and how to decide which level of cover you want. If you are like most of us, you work for a living. Your income and livelihood depend upon being able to work every day. Most of us take it for granted that we will continue to be able to get up and go to work tomorrow and for many tomorrows to come. But what happens if you get sick or injured so badly that you can no longer work? Who is going to pay your mortgage repayment? Your car payment? Who is going to buy food and pay the utility bills? If you have income protection insurance, you may receive up to 75% of your weekly income while you are unable to work. There are many different levels of coverage available, with the cost of the policy generally rising as the length of cover does. How is Income Protection Insurance Different? Income protection cover provides regular payments if you become unable to work. This helps you meet your monthly expenses. Life insurance pays your beneficiaries: not you. Total and Permanent Disability only pays when your disability is permanent. Trauma insurance pays for specific events or illnesses. Income protection cover makes sure that you don’t “fall through the cracks” of your other insurance covers. How do You Choose the Best Cover? Your options will be based on a number of metrics such as age, smoker or non smoker, risk factor involved in your occupation and even gender. You will be presented with a series of options based on those factors. Then it will be up to you to determine your level of cover. You will choose based on how much you wish to spend. The best way to choose is to talk to a professional financial planner in Perth who can help you figure out what you can afford to spend on insurance without detracting from investments or lifestyle.